Earlier this year, the Bespoken team held a 1-day hackathon reserved for building our own Alexa skills from start to finish – idea to testing. Now that our skills have been published by Amazon and are available on millions of Echo devices, we need your help selecting a winner. Before we get to the skills, we’d like to let you in on some hackathon details and share 3 key learnings from this experience. Skip to the skills. First, let’s look at the goals. Why even have an internal hackathon in the first place? As planned, we had been brainstorming skill ideas on our own a few days before the hackathon, so we weren’t stalled at the outset or intimidated by a blank index.js. What was not planned was how much insight and value every one of us took away from the exercise – both developers and non-developers. By the end of the day, the 3 goals were met, we had the foundation of 4 Alexa skills built, and we learned these 3 lessons. Believe the hype. Voice experience, voice user interface design, and voice app performance matter. Developers, be prepared to have a 20-minute conversation full of opinions and hypotheticals about tweaking a user interaction with your skill and it will only take 2 minutes to update your code. The love-hate relationship continues with everyone’s favorite part of the process – testing and QA. Doing some rough planning and getting your ideas down on a piece of paper or a screen is a good start and will put you ahead of many people making their first skill. 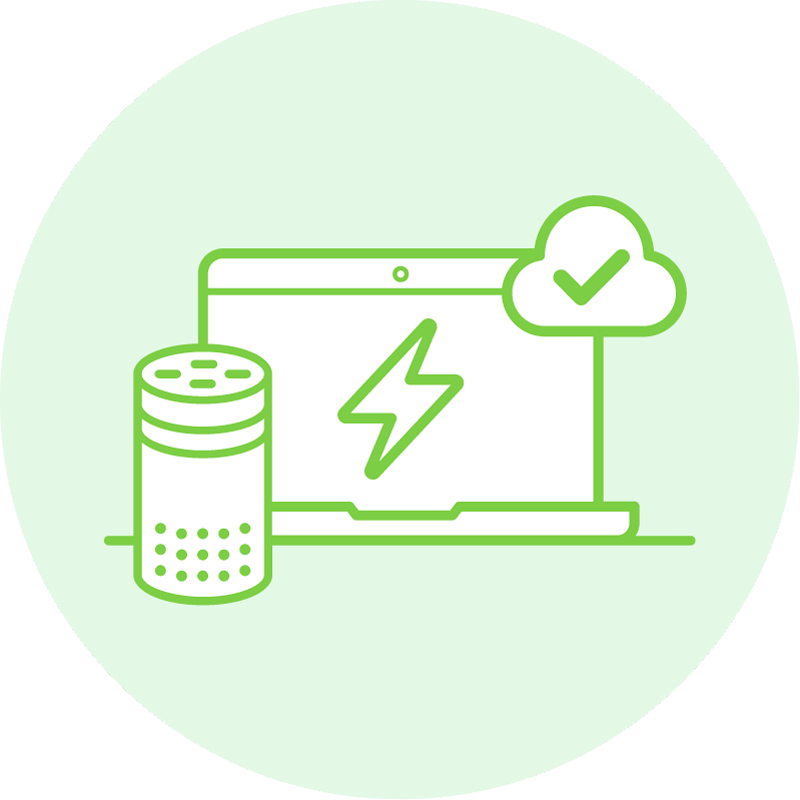 However, testing is an important part of building Alexa skills and other voice apps that spans manual testing, unit testing, and code coverage. We suggest using Amazon Alexa’s beta testing tool to invite other users to test and give you feedback on your skill before it goes live. The comments from one or two people can make a significant contribution to your final product. And be prepared for the feedback from your cohort to spark at least 5 more tweaks you’ll want to make yourself. Then, take the time to create some automated unit tests and create end-to-end tests using Bespoken’s Validation feature available on the Dashboard. 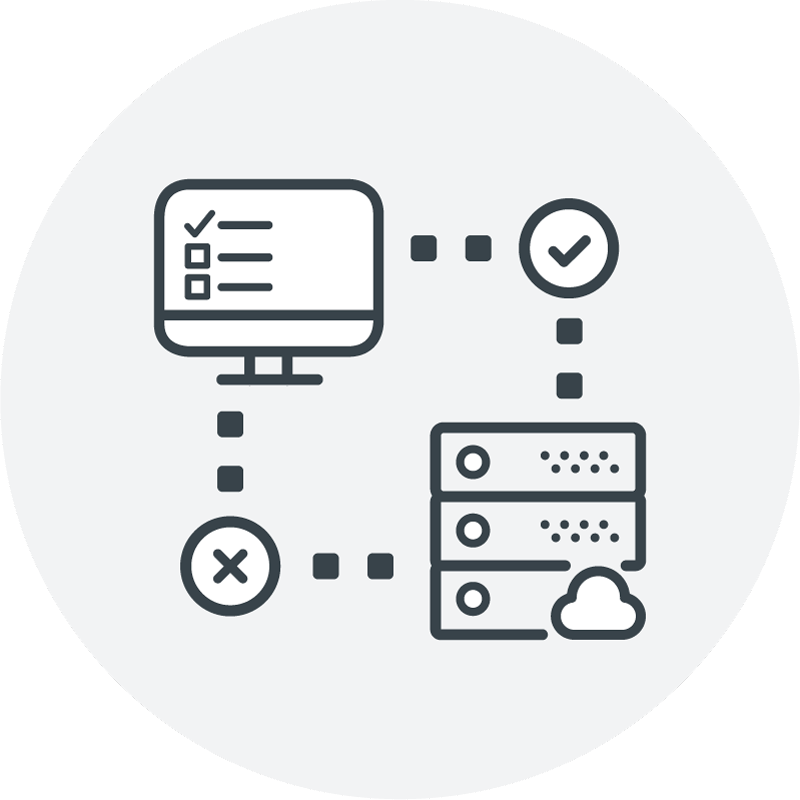 Log in or sign up for a free account, and get more information about automated testing here. First, the necessities, think about how your skill will look among the thousands of skills on Amazon. Do a few searches and find some examples you like and some you don’t. You want your skill to look good, be understood easily, and stand out in a crowd. Sometimes a catchy and effective invocation name comes naturally, and other times you’re going to want to brainstorm ideas. Collect these other ideas from your friends, your testing group, and it doesn’t hurt to ask an acquaintance who works in marketing ;). One thing we learned about invocation names: Amazon likes multi-word names. rejection is a healthy part of life. When we submitted our 4 skills, most of our first-round feedback was simple – functionality relating to location settings, “stop,” “quit,” and “cancel” commands, and end-point validation. Luckily, we were able to remedy these issues and get our skills certified fairly quickly. Now, when your skill does get published, your job isn’t done yet. Not only do you need users, you need to monitor and maintain your Alexa skill continually. Yes, metrics are interesting and important, but making sure your voice app is up and running should be a priority. We believe in providing key diagnostics about your voice apps to better serve the future long-term goals of the platform. So there you have it, our 3 takeaways from building 4 skills. Have something to add or want to chat? Comment below or click on the bubble in the lower right corner. What’s on the line? Bragging rights, obviously. That is until we hold the Bespoken Alexa skill building hackathon II. Let’s look at the skills – finally. 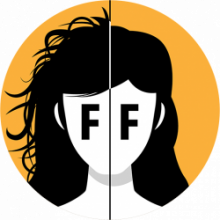 Description: Ask Alexa for your Frizz Forecast every morning, and she will tell you if you’re going to have a good hair day or if you should consider a ponytail. Works great for people with curly or wavy hair. Oh, and you’ll get the regular weather forecast, too. How it Works: Using the Weather Underground API, Alexa takes the dew point in your location and predicts your hair’s susceptibility to a frizz-aster, along with recalling today’s weather. Give it a try, and find it on GitHub. How it Works: Via the Giphy API. Need we say more? Available on GitHub here. 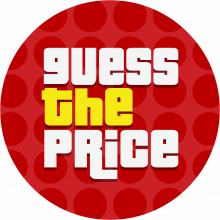 Description: A nod to The Price is Right, this single or multi-player guessing game will ask you to guess the price of different items. The player with the highest score wins. Sorry, purchasing items within the skill isn’t available yet. Play by yourself or with 3 other friends. How it Works: Using the Alexa SDK Juan set up different states for the game – from getting the number of players and their names to the actual game mode where the responses are compared to the actual prices to see how close it is to the real price. Find it on GitHub here, and you’ll see this skill referenced in some of our testing tutorials. Description: With over 800 Pokémon to catch, it can be hard to keep them all straight. 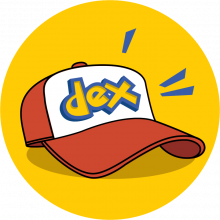 Lookup any Pokémon by number by using your voice, or impress your friends and family with your Pokémon knowledge. 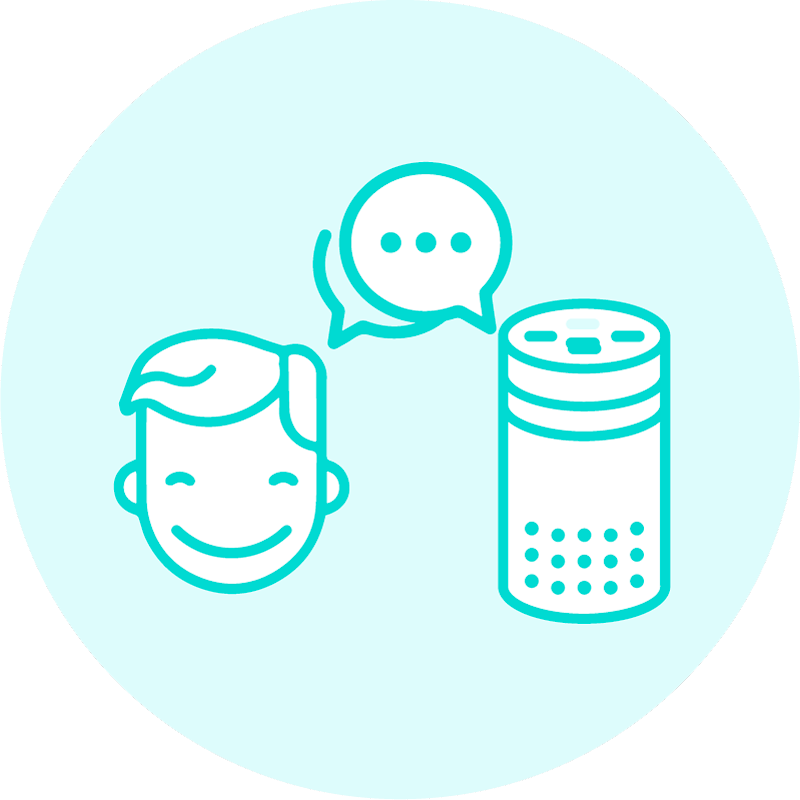 How it Works: Built with Jovo, a nice framework that lets you build voice apps for both Amazon Alexa and Google Assistant using the same code. This skill connects to pokeAPI, a public RESTful API to retrieve info and pictures of your favorite pocket monsters. Just ask for the number of Pokémon you want to know about and you’ll get its name, description and even a cute little picture (on the Echo Show). Thank you for helping us select a winner of our first Bespoken Alexa skill hackathon. Please vote by rating each skill through Amazon or through your Alexa app – don’t be shy. 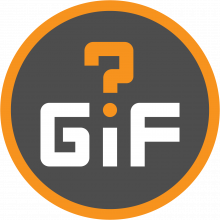 For bonus points, mention @bespokenio on Twitter and hashtag your favorite skill (#voicepokedex #guesstheprice #guessthegif #frizzforecast). It’s not just about the votes or stars. In your review, let us know how to improve our skills or if you are getting errors. 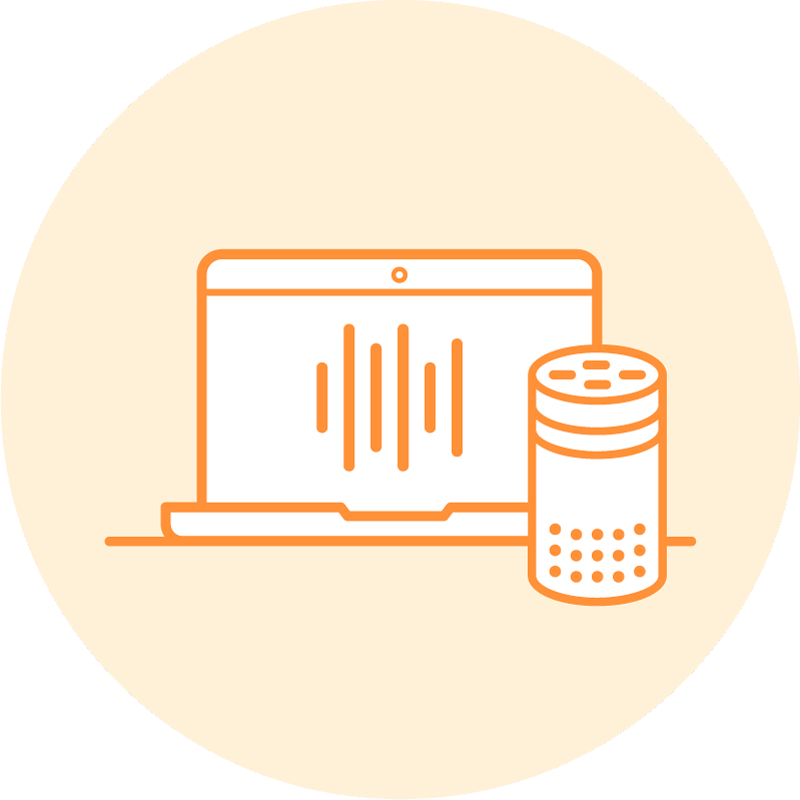 Hold us accountable, and we will do our best to monitor and maintain our Alexa skills using the Bespoken dashboard. Thank you and let the voting begin!